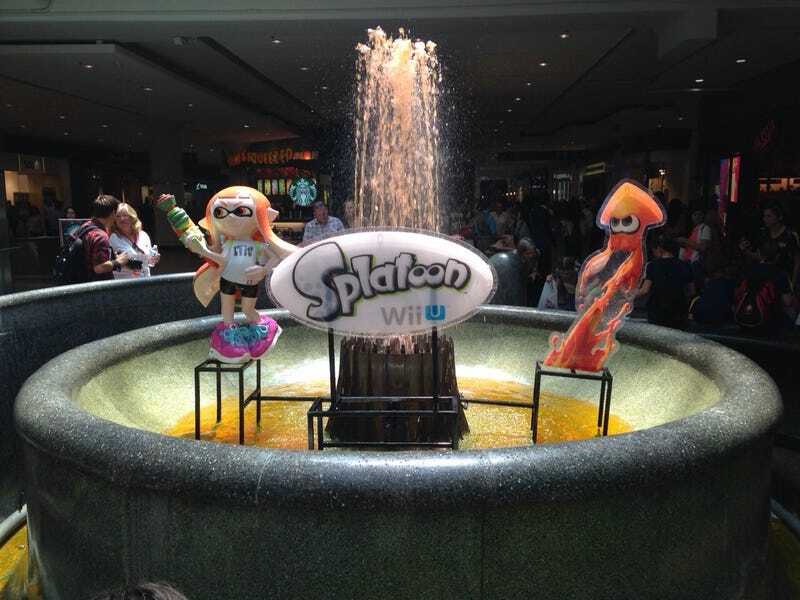 The Hype for Splatoon is so big, that the game made the jump into real life! The Hype for Splatoon is so big, that the game made the jump into real life! Specifically the Toronto Eaton Centre fountain! As reported by our Canadian Correspondant, SupremeEvan.